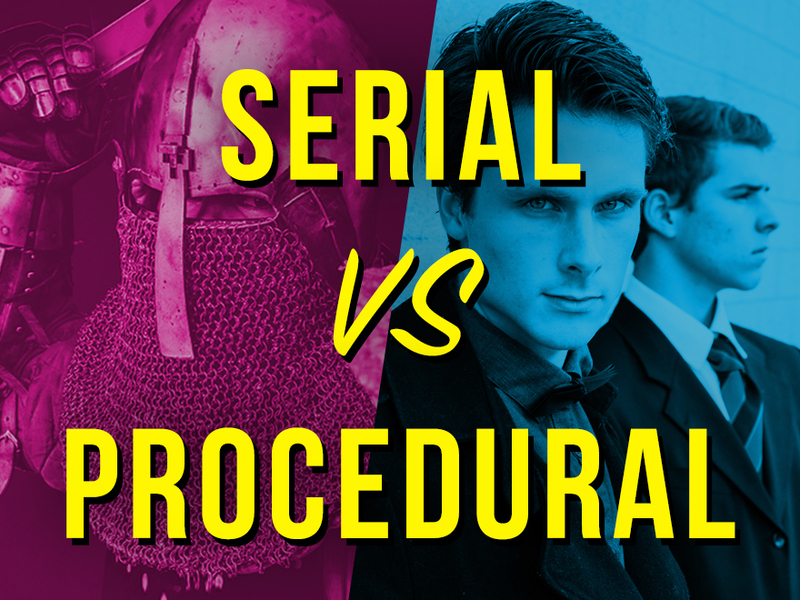 Is your script serialized or procedural? What? It’s a sitcom! Since when are sitcom’s categorized as either of those? We debate how you categorize your work, whatever genre, in this week’s session of Writers Group Therapy.